For a few weeks leading up to the draft, there was a time when New York Giants fans could dream a bit. More specifically, a time when they could dream about swapping one Super Bowl winning quarterback for another one, a younger one, and solve the team’s problems at finding a long term solution at the position. The rumors came in a couple of different ways. 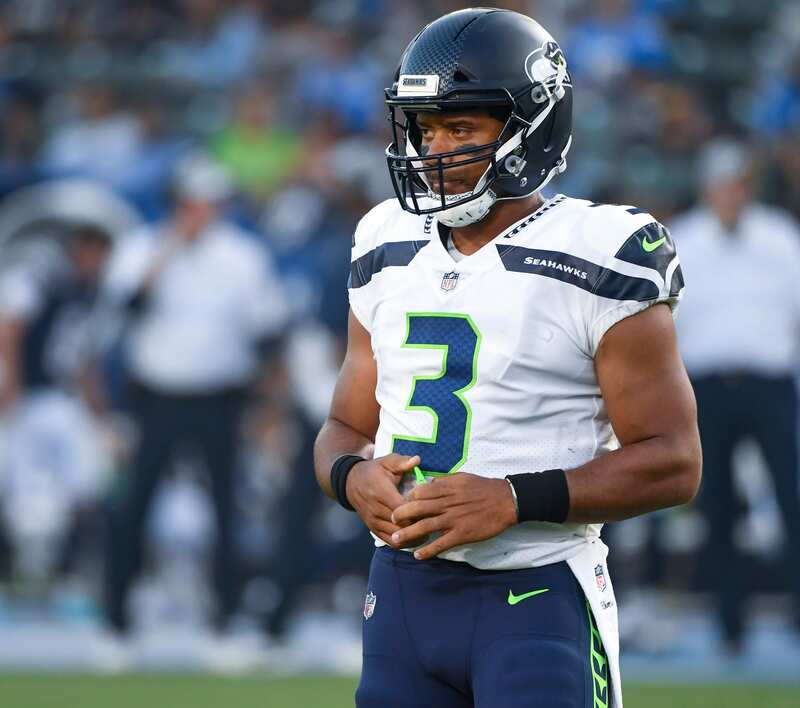 Some believed the Giants could make a trade for Wilson before the draft while others believed that Wilson wouldn’t agree to a contract with the Seahawks and would become a free agent, where the Giants would be in a good position to make a run at the player. Wilson does, after all, have connections to New York already and flirted with the idea of being a Giant if he ended up a free agent. However, Wilson has also stated that he doesn’t believe Seattle will let him go. That ended up being true. Wilson secured the long term contract that he was looking for on Tuesday, keeping him in Seattle for four years. The contract is worth $140M total and perhaps the most relevant part for the Giants is the no-trade clause. That should put the rumors of Wilson to the Giants to bed. Unless something goes catastrophically wrong with the season for the Seahawks, it’s hard to see the no-trade clause getting waived. It looks like if the New York Giants want to find the successor to Eli Manning, they’ll either have to take a quarterback in the draft or look to other options in free agency in the coming year.